Babybee has been a hive of activity, with its Melbourne-based team busy as bees creating new spring designs to adorn their popular Comet pram. Most of us who invest in a high-quality pram like the Comet want to keep using it for all our children. 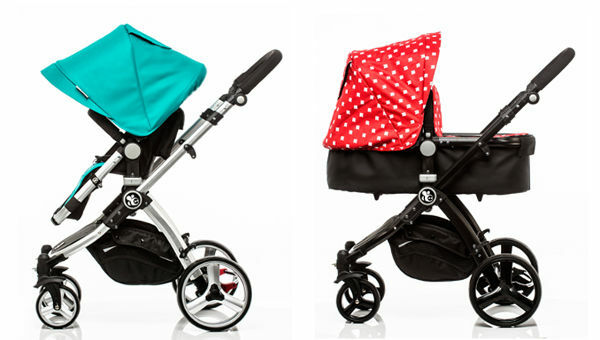 That’s why babybee’s brilliant Colour Packs are so handy – it means you can update the look of the pram at minimal cost. First, let’s take a look at the babybee Comet. 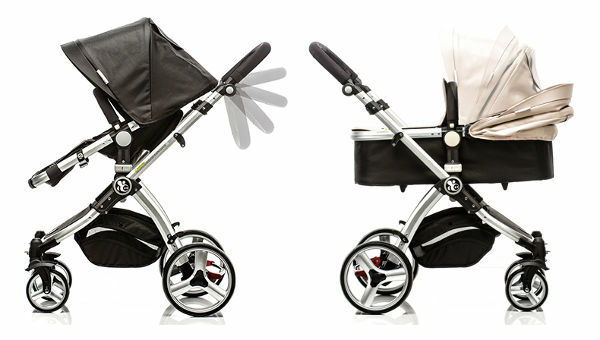 This two-in-one bassinet and stroller pram certainly wows for its $525, all-inclusive price. 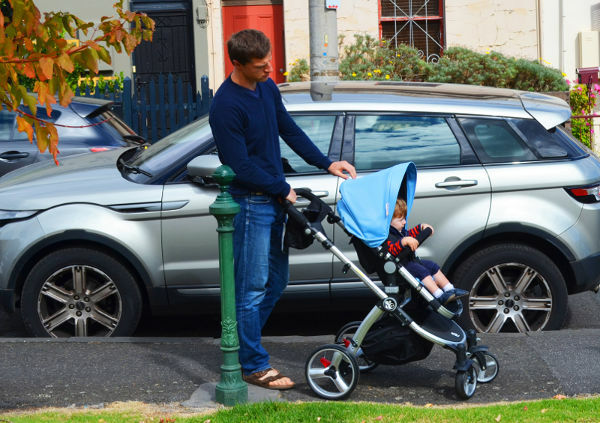 That price includes free shipping Australia-wide, a nine month free returns policy, which gives you the chance to test the pram at home, and a lifetime warranty that covers you through all your children. That’s the kind of customer service that proves babybee has the confidence to stand behind its products. Also included in the price is $75 worth of accessories, for free: a rain cover, mosquito net, foot muff and pram organiser. This lightweight, durable and nimble pram is the only travel system you’ll need, as it’s suitable from birth through to around 36 months. 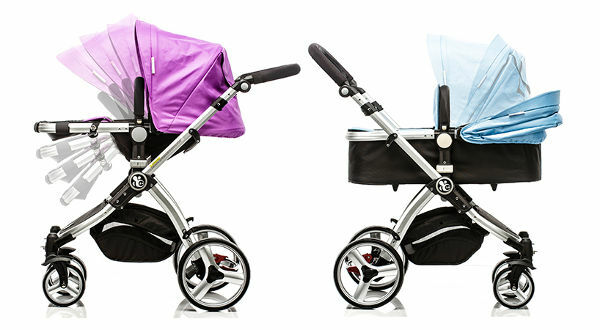 Babybee’s intention is that you’ll only ever need to buy one pram for your family. If you purchase the Maxi Cosi car capsule adaptors, the Comet becomes a three-in-one system. Now that we know how fabulous the Comet is, let’s see how you can dress it up! The designers at babybee realised that their neutral Comet colour options seemed to be the most popular – and that’s because many people don’t know the gender of their yet-to-be-born baby when they purchase their pram. So they came up with these innovative Colour Packs. The designs range from bright blocks of colour, like teal, to on-trend patterns, including crosses. And here’s the kicker – all of the fabrics are machine washable. Bonus! Each Colour Pack will be available for $99 and will include free shipping. The packs each include the fabric components of the canopy, seat liner, foot muff and the apron cover for the bassinet. They will be available in all colours other than purple and sky blue. Babybee aims to launch four new colours to the range every six months, so Comet owners will be spoiled for choice. 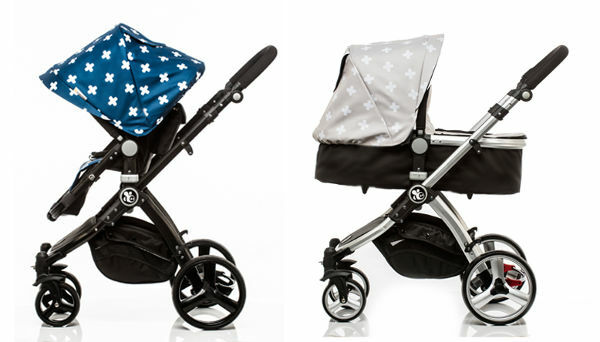 Babyee prams are available exclusively online, so check out the range at babybee.